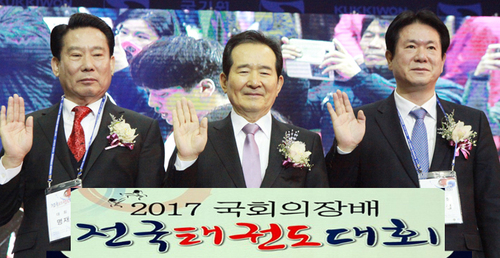 BARCELONA, Spain (Aug. 7, 2018) – On August 4th, Daedo celebrated its 35th anniversary at Hotel Porta Fira in Barcelona, by gathering not only its distributors from 35 different countries, but also WT President Dr. Chungwon Choue, WTAF President Gen. Ahmed Fouly and WTE President Mr. Sakis Pragalos, together with WTE Executive Council members and Council members. 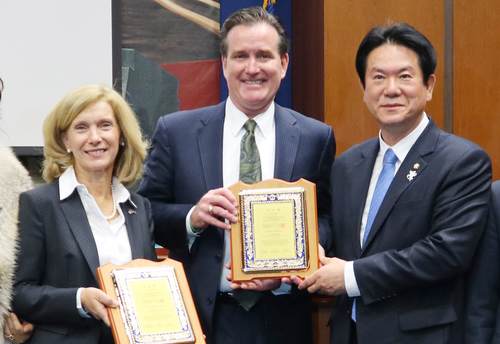 The event coincided with WTE Council Meeting. 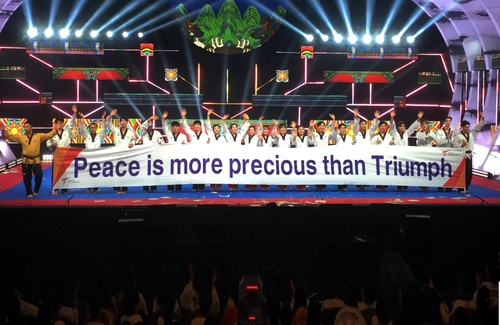 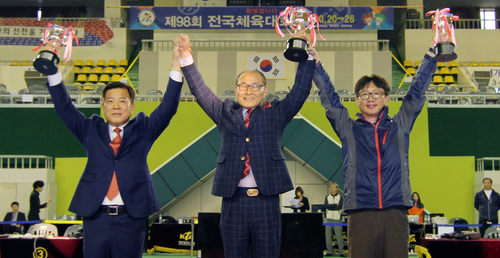 As Dr. Choue said during his congratulatory speech, it did not look like an anniversary event, but more like a Taekwondo event. 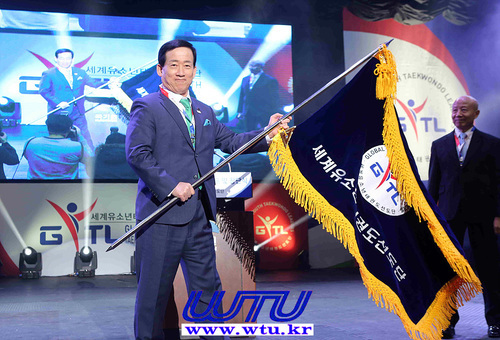 A big part of the world Taekwondo family was there to celebrate the long journey of Daedo, a company founded in 1983 by Mr. Chuen Wook Park, in Barcelona, Spain. 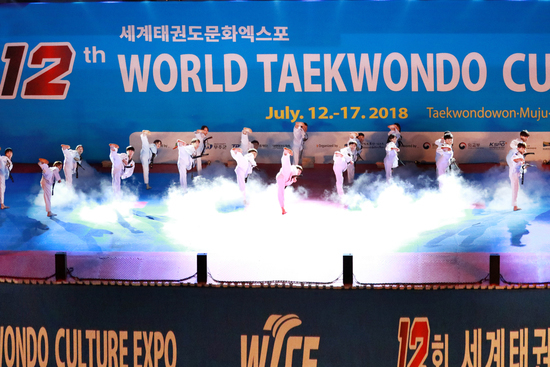 4 years later, Daedo became the official sponsor and supplier of the 8th World Taekwondo Championships and apart from sponsoring more world championships, it became involved in Olympic Games until today: Barcelona 1992, Athens 2004, Beijing 2008, London 2012 and Rio 2016. 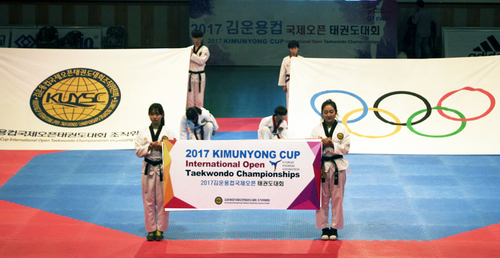 Especially in London and in Rio, Daedo PSS played a crucial role in the advancement of Taekwondo as an Olympic sport. 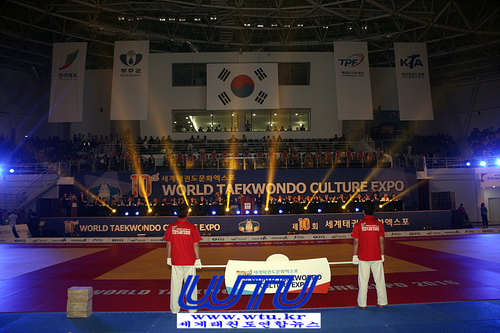 As Taekwondo evolved thanks to Dr. Choue’s reform policies, Daedo also evolved as a martial arts equipment brand. 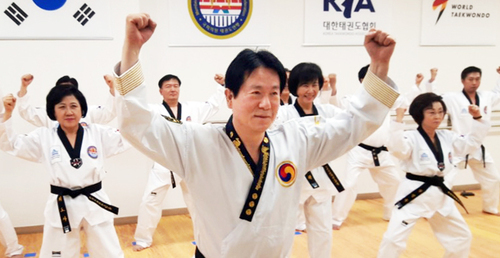 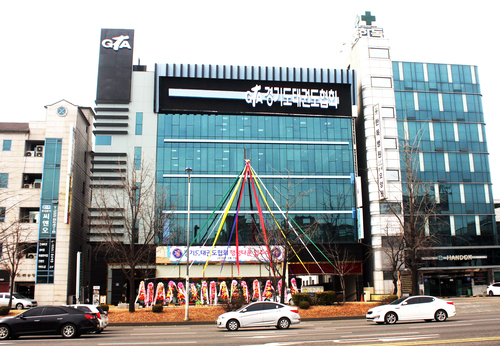 Mr. Park said that Daedo had come all this way thanks to Taekwondo. 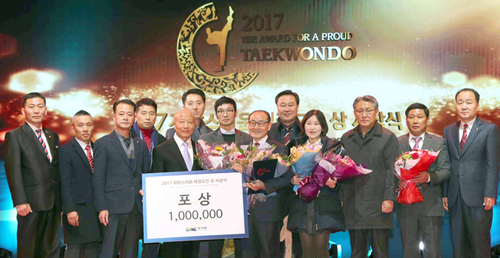 The Anniversary event was a way to say thank you to all the Taekwondo community and Daedo distributors who have been supporting Daedo for all these years.